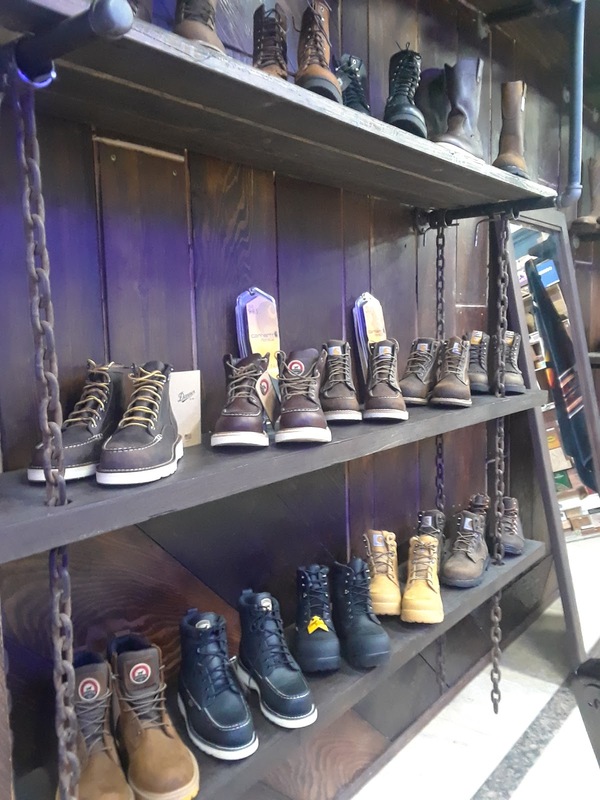 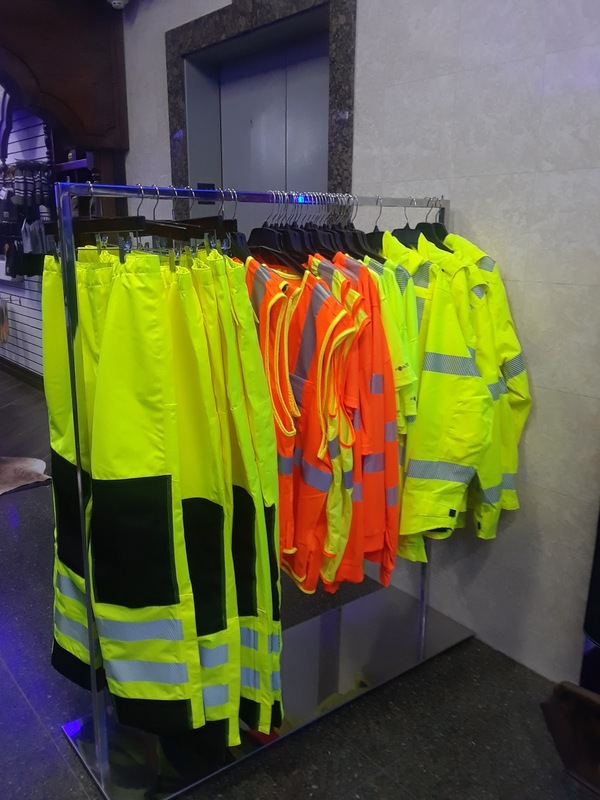 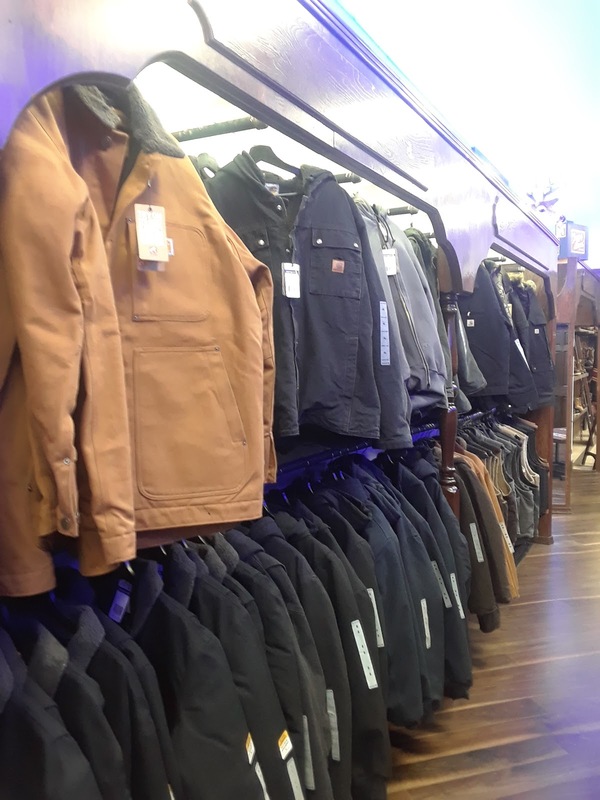 Here we have an assortment of Carhartt Jackets with wool or Sherpa lining, Yes Sherpa lining that will keep you warm during the winter months at work, Or whether you're climbing the highest mountain peaks ! 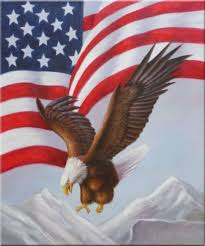 Did you vote today ? ? 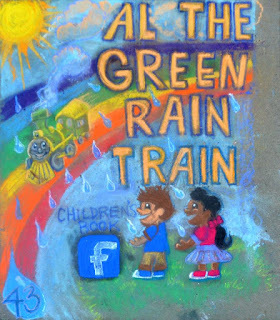 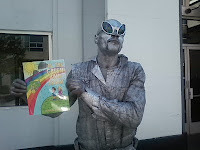 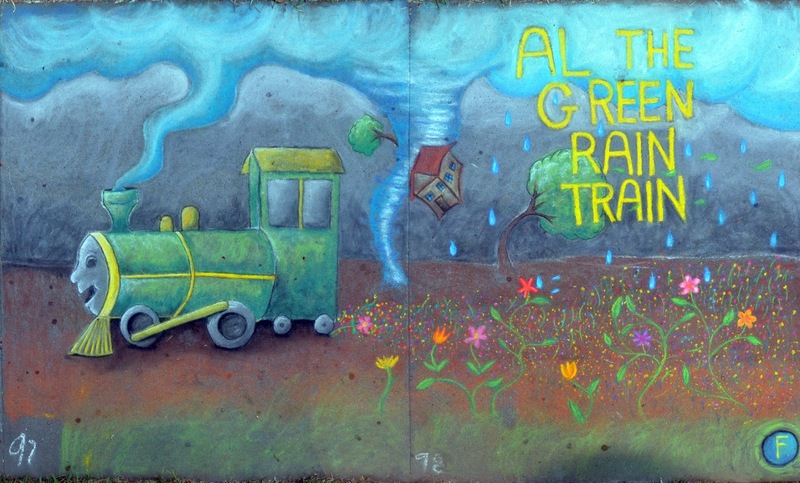 "The Green Rain Train Continues his Journey"
Welcome back to our long-time Chalk It Up supporter, Children's Book , Al The Green Rain Train! 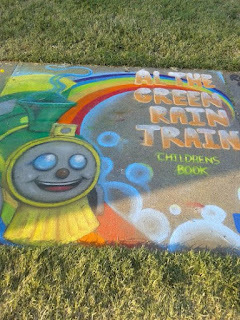 We are so pleased that Al's fantastic book will be brought to life in chalk on the sidewalks of Fremont Park at the 28th #Annual Chalk It Up ! 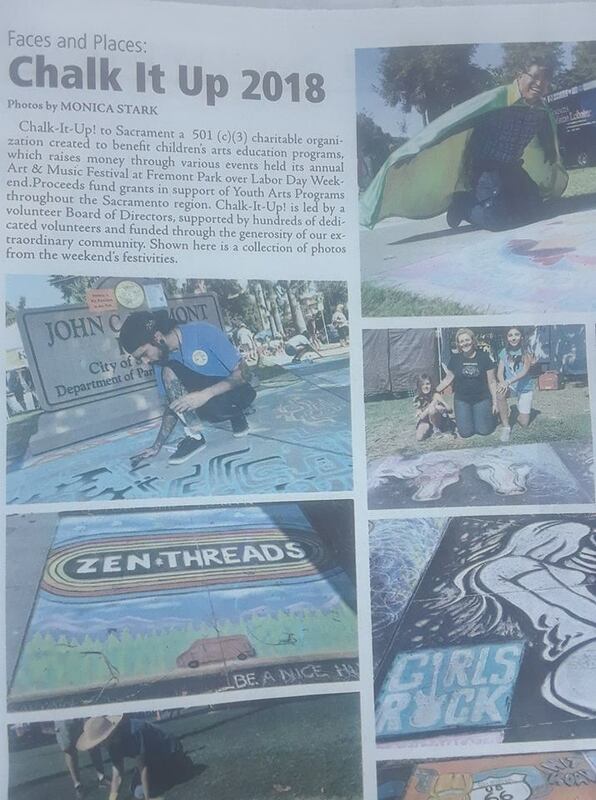 Chalk Art and Music Fest this Labor Day Weekend. 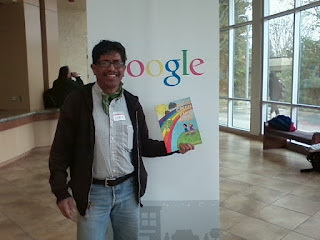 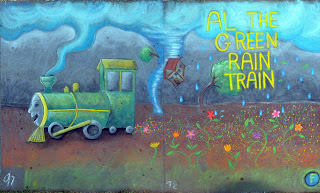 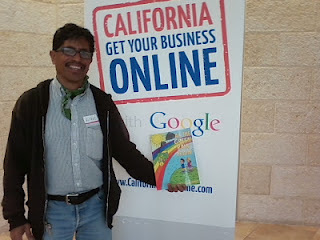 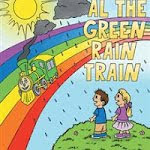 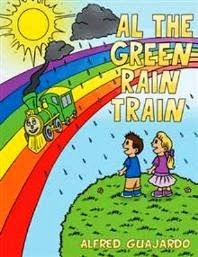 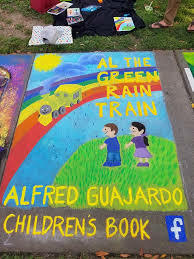 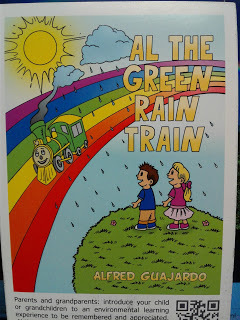 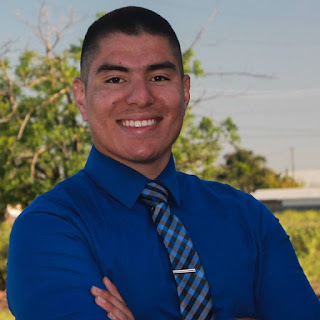 "Al the Green Rain Train" is an environmentally friendly children's book, created by talented Author/Illustrator Alfred Guajardo. 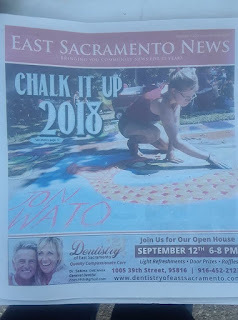 We are looking forward to seeing your square this year, A. 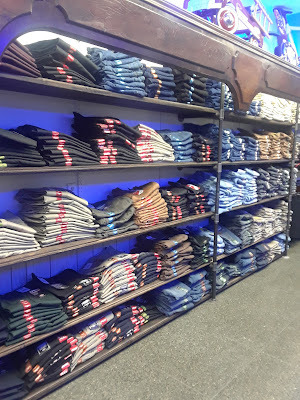 Here are some of Al's previous squares. 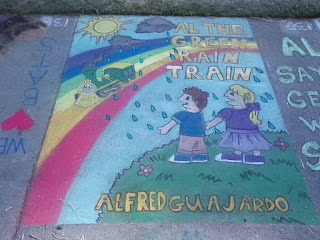 Welcome Back, Chalk Star Al! 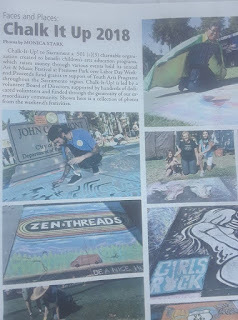 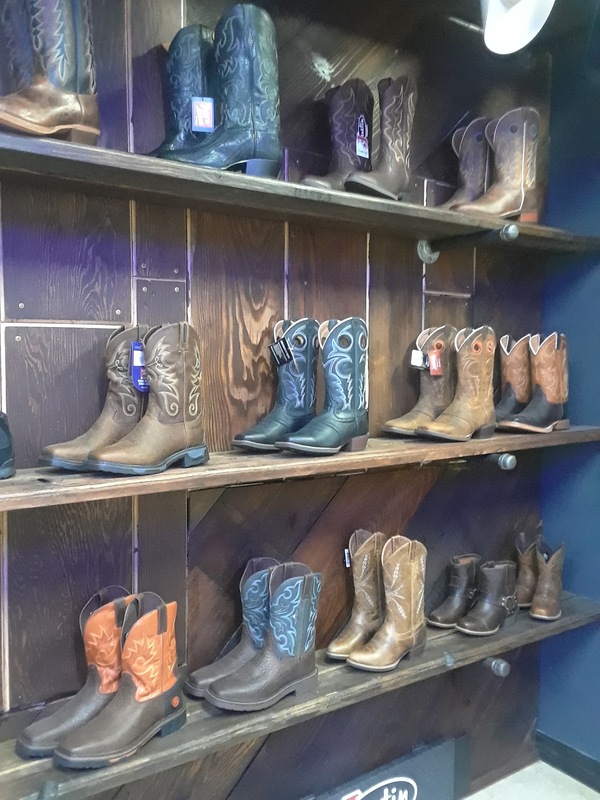 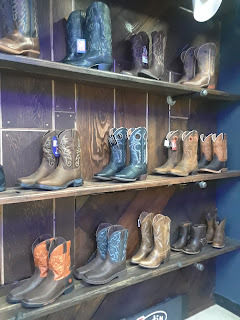 Photos by Monica Stark from Valley Community News, Thank You Monica ! 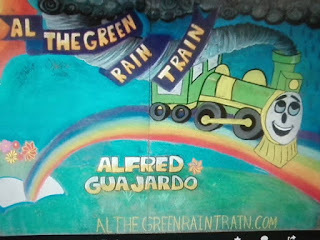 Upper right hand corner is "Al the Green Rain Train" ready for take off ! 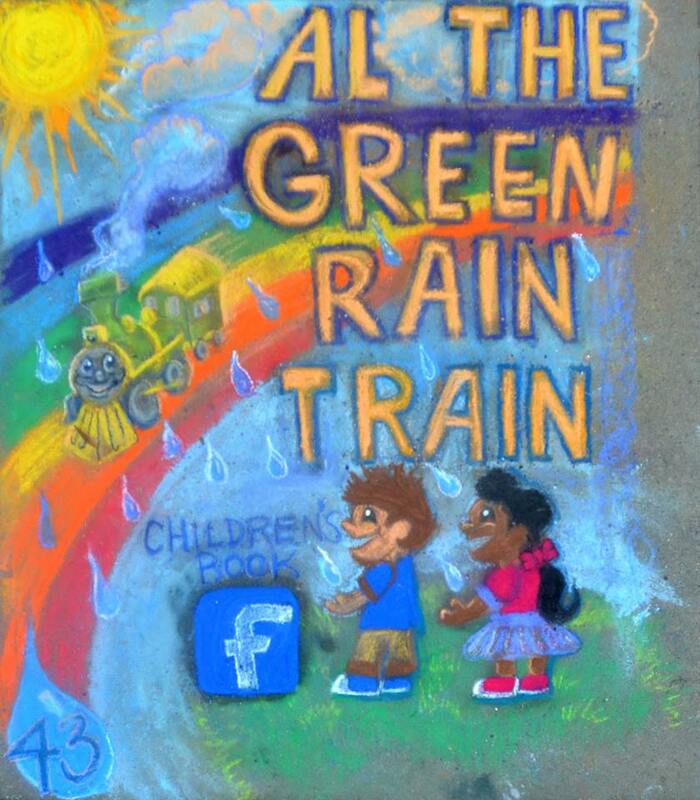 The above post was sponsored by "Al the Green Rain Train" an environmental book for children and a reminder to all rated 4.7 out of 5 stars (41) to make purchase or to read reviews click on link, Thank you and have a Great Day !